Over the last decade or so, combat sports have exploded in popularity. It’s a combination of the wider TV recognition of MMA and an understanding of just how great Muay Thai and associated sports can be from both a health and fitness, but also a confidence point of view. In this article I’m going to discuss could Muay Thai help you get fit and dispel a few of the myths around the sport – in particular about the beginners being thrown into combat element. I’ll end by showing you how you can find a class of your own. A lot of people are worried about attending a combat class, because they assume they’ll be made to fight. That’s not actually the case though – many combat sport schools offer classes for the unique fitness benefits of the sport. They understand that not everyone is going to be willing to fight, they just want the fitness benefits. The fitness benefits of combat sports have been known to the fitness industry for a long, long time. There are all kinds of classes that have made the cross over into the fitness world, where they use some fight sport techniques and training approaches to improve general fitness. 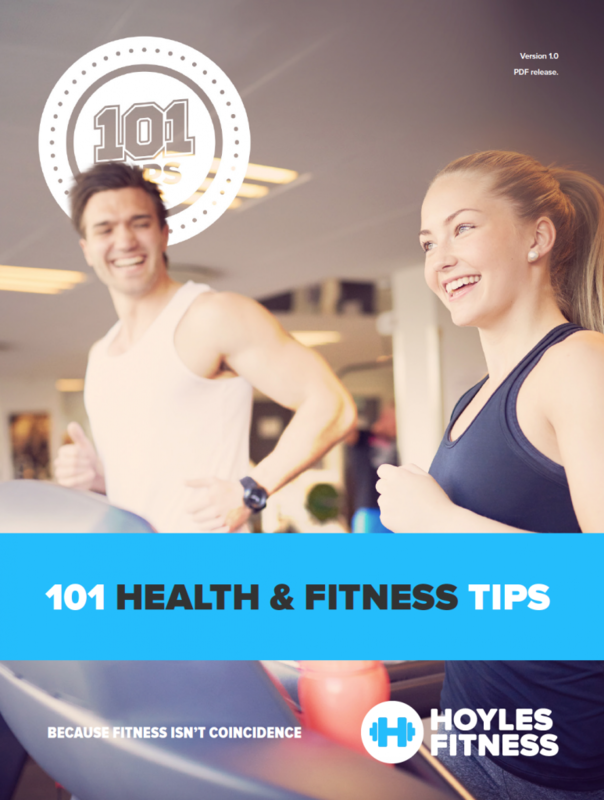 Examples are boxercise, TaeBo and Body Combat. It’s important at this point to really stress that attending a Muay Thai class doesn’t mean you’ve got to step in the ring and fight – I have a few clients (women in particular) who go to the classes to help them with extra conditioning. The classes are technique and training based, not combat based. If you want to progress to actual combat, of course you can, but you’re not forced into it. How Does Muay Thai Help You Get Fit? There are lots of ways that learning Muay Thai can help you get fit and I’ll run you through them below. We’re going to look beyond the obvious (strength and stamina) and explore how Muay Thai will help you with other aspects of fitness such as balance, dynamic movement, mental fitness and confidence. It’s a great way to help improve your GPP. Learning Muay Thai technique is a workout in itself. As you work on the various punch, kick, elbow and knee strike techniques you are repeating movements at high intensity, which is a great way of elevating the heart rate and improving your conditioning. This is the most obvious way learning Muay Thai helps your fitness. Exercise variety – in a gym, a lot of the movements are repetitive, so Muay Thai helps from an exercise variety point of view. As a training approach, it improves your stamina, your flexibility, your dynamic movement and your strength. It teaches new techniques and will challenge your balance. Even if you don’t want to compete in Muay Thai, the benefits from the sport will cross over into other areas of your fitness. Kicks, spins, punching, jumping, lateral movement etc are all varieties of exercise (as mentioned above), but these things all involve a weight transfer. Mastering this is an important and under-appreciated aspect of your fitness – this simple skill translates across other sports and life in general. Self defence is another benefit of learning Muay Thai – it’s not just fitness that the training improves, it’s your confidence. Knowing that you have the skills to defend yourself, plus the improved fitness that you’d need in a tricky situation means there are mental health and confidence benefits to learning Muay Thai. Will I get Hurt Learning Muay Thai? The short answer to this is no! In classes there is all of the protective equipment you’ll need – head guards, shin guards, pads and gloves. You’ll be safe as houses! You only risk injury when you start to engage in actual combat. A good place to start is google or Facebook – search for Muay Thai gyms in your area, then look at their reviews. Ask around as well, in case one of your friends has been to one and has a particular recommendation.